After much speculations and leaks, Apple on Wednesday launched its much-awaited iPhones. 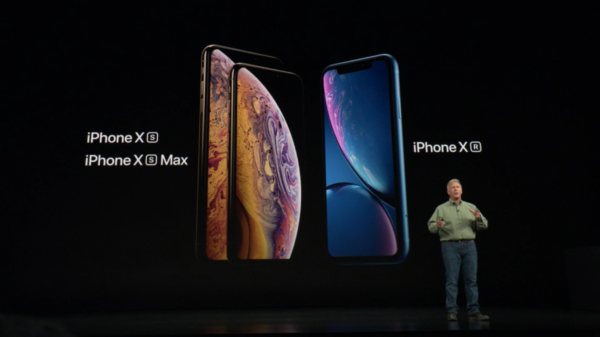 The iPhones that were launched were 3 in number, namely the iPhone Xs, the iPhone Xs Max and the iPhone Xr. The iPhone Xs is an upgraded iPhone X, featuring the same design elements, except for a new shiny gold colour. The phone features the same 5.8inch OLED display but with upgraded internals. The iPhone Xs Max is the bigger sibling of the Xs, featuring a massive 6.5inch display but with the rest of the features identical to the Xs. The more interesting of the lot is the iPhone Xr, which is the cheap alternative to the Xs and the Xs Max. The internals of all the three phones is identical, featuring a world’s first 7nm chip the A12 Bionic and the same primary camera. 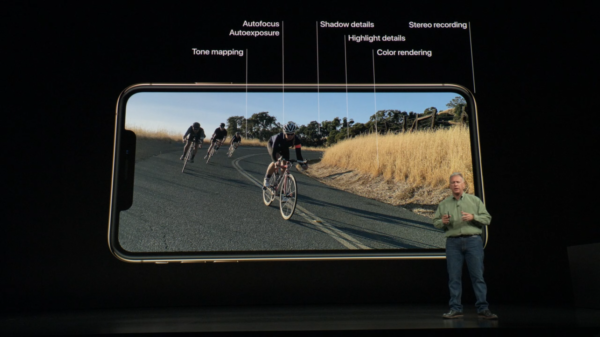 The Xs and Xs Max get dual lenses though, optically stabilized and having a 2x telephoto zoom. Oh, and there is also the 512GB variant of the Xs and the Xs Max. And now for the first time ever, iPhones will now officially support dual sim, albeit in some markets. None of the phones features a TouchID, with Apple completely doing away with it and only relying on FaceID. 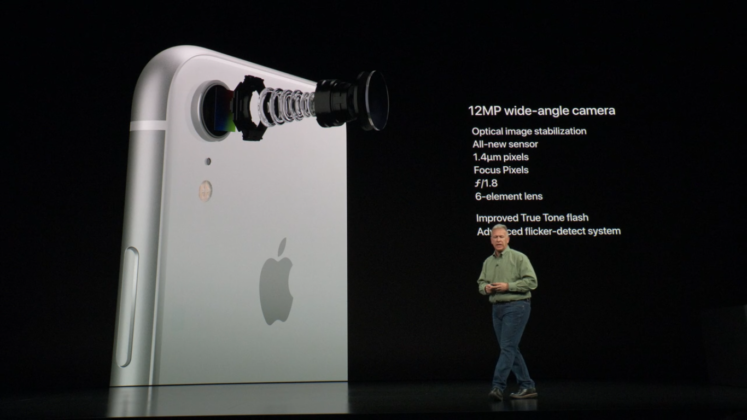 The iPhone Xr gets a single lens setup on the back but does portrait shots with the help of software. 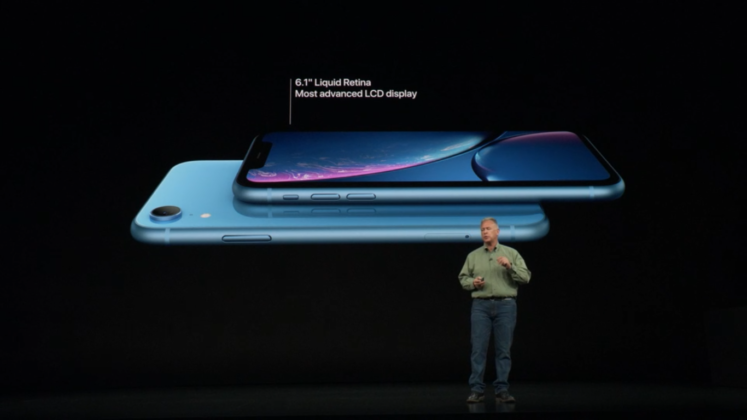 The iPhone Xr doesn’t feature a fancy OLED nor the custom-made stainless steel, making use of an LCD panel(which Apple calls liquid retina) and an aluminium frame. The Xr is more interesting because it finally has reduced bezels, though not quite as much as it’s siblings, but still appreciated. 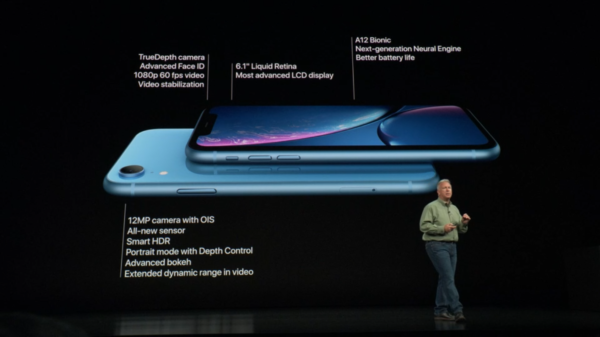 The Xr will also be available in six(!!) different colors, from the likes of Blue, Red, Yellow. The Xr is to the X lineup what the 5C was to the 5, albeit with more class and performance. Availability wise, the Xs and the Xs Max will be available in stores starting from 21st September, with the Indian launch coming on 28th September. The Xr will be available in October, pre-orders starting 19th October and sales commencing on 26th. 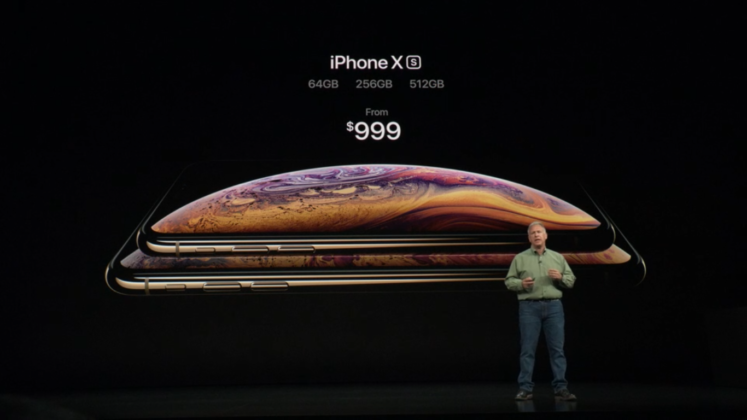 Pricing wise, the Xs and Xs Max will cost you starting $999 and $1099 respectively. 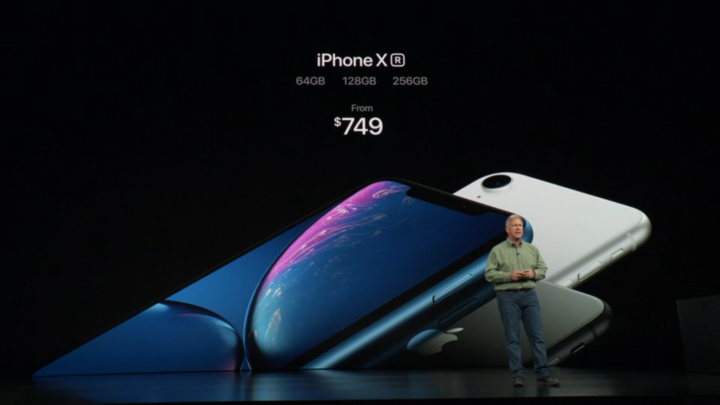 The Xr starts at $749 for the 64GB variant. As far the Indian pricing goes, the Xs and Xr will be available starting ₹ 99,900 and ₹ 1,09,000 respectively. The Xr is obviously a little cheaper, at ₹ 76,900. The phones are touted as a substantial upgrade over its predecessors, however except for the Xr, that doesn’t seem the case. Dual sim and a 7nm processor do seem like a nice upgrade, but it is just a small one considering they didn’t do anything radical with the design. However the iPhone X was a massive success, so get ready to see these three things blow up when they start shipping in a while.